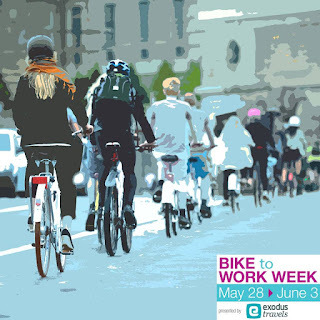 Spokesmama: 5 Ways to Participate in Bike to Work & School Week!! 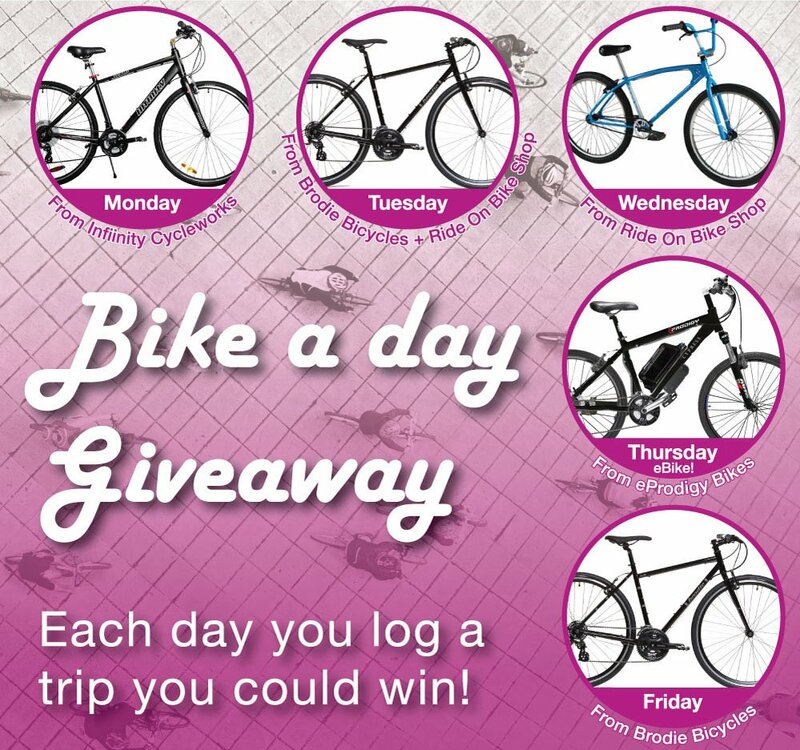 5 Ways to Participate in Bike to Work & School Week!! It's that time again, when everyone has dusted off their trusty steeds--or just got them tuned up since they've been riding them all year anyway--& gets on the bike path. The seawall is elbow-to-elbow riders & all the bikeways are boppin! Bike to Work & School Week starts tomorrow, May 28th & runs til Sunday, June 3rd. Ride your bike to work & school! Talk to your coworkers, classmates, neighbours, friends & plan to ride together one or more of the days. 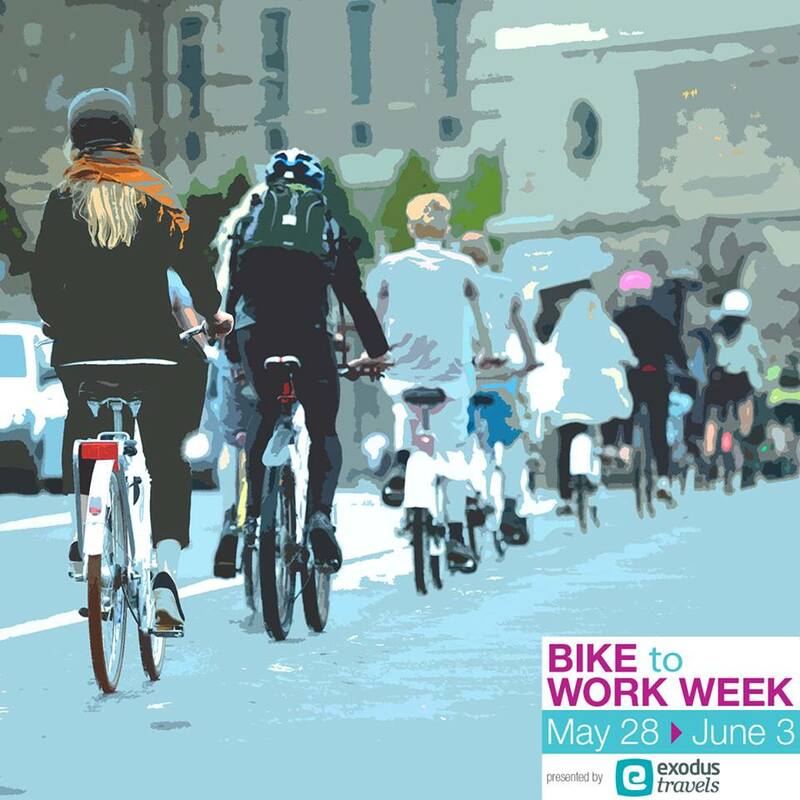 Register with HUB's Bike to Work Week website & track your commutes (anywhere you bike--running errands or social calls count too!) on their site. The data they gather on biking in this city is useful for those of us who advocate to make biking better. 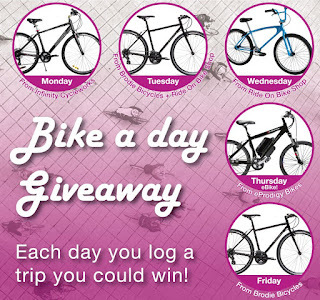 Entering commutes each day also adds your name to draws for a free bike every day of BTWW! Stop by a few of the BTWW Celebration Stations on your morning or afternoon commute. There are more than 80 of them around Metro Vancouver this year! Every station is a bit different, but most offer coffee, snacks, free minor bike repair, as well as contests to win prizes. Find them on the BTWW map by day here. Become a member of HUB Cycling! Your membership dollars support HUB's efforts to make biking better for people of all ages & abilities around Metro Vancouver; help HUB run education programs for children & adults in schools & the community; & keep HUB organizing awesome special events like BTWW, Bike to Shop Days, Bike the Night, & more. Also: members get discounts at all kinds of places! You can join on the website here, or in person & get a thank you gift (while supplies last) during BTWW! Join all your fellow bike commuters for a free hot dog barbeque at Creekside Park on Friday, June 1st. There will also be snacks, drinks, & prizes from many local (& some not so local) businesses. Hope to see you on the bikeways! Or at least on social media--don't forget to post a few bike selfies during the week & hashtag 'em #Bike2Work!